Purple tea is primarily grown by Kenya plantations at elevations between 4,500 and 7,500 feet. Due to high levels of UV bombardment the plants produce very high levels of anti-oxidants to protect the leaves from damage. Purple tea has over 15x the natural anti-oxidants that blueberries have. Our African Purple combines a great Tumoi Purple Tea with lemon peels, rose hips, calendula and French vanilla to make a truly unique that tea that many tea drinkers have never had the chance to try. 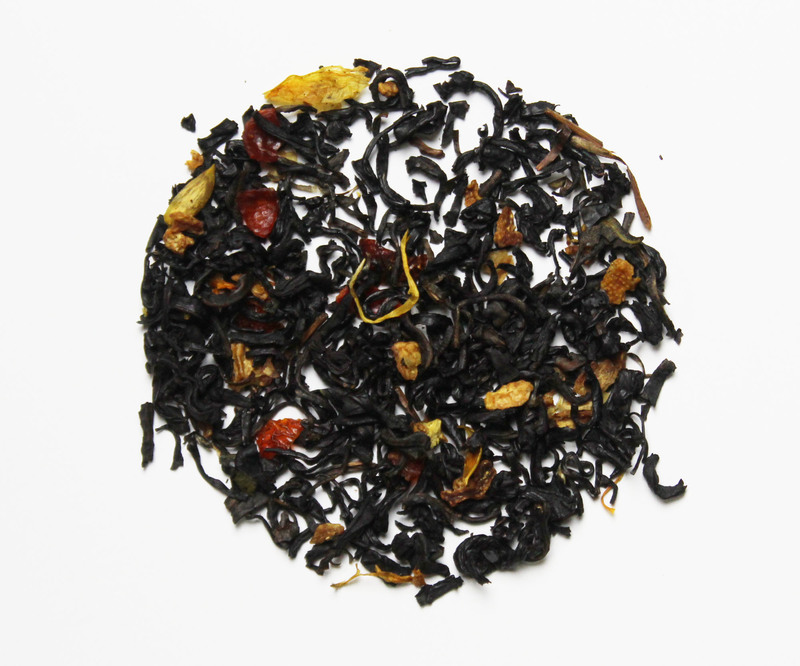 Ingredients: Tumoi Purple Tea Broken leaf, lemon peels, rose hips, calendula with lemon and french vanilla flavors.